The company "Avek Global" supplies non-ferrous and non-ferrous metal products from metallurgical plants in Russia and abroad. Thanks to direct cooperation with manufacturers, we sell stainless steel and non-ferrous metals at a bargain price. Also we carry out sales of stainless steel, we offer various discounts for the products and services provided. Each customer expects an individual approach, fast and quality service. 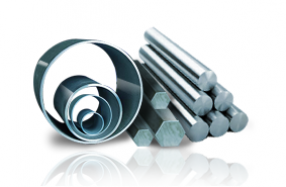 The main direction of our activity is the wholesale sale of rolled metal from stainless steel and non-ferrous metals. We have become regular partners for many companies that use non-ferrous and non-ferrous rolled products in Moscow and other regions. At the same time, we are actively developing retail trade, carrying out relatively small orders of individuals and legal entities. Stainless steel from the company "Avek Global" is the maximum choice of goods of high quality. 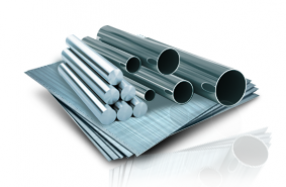 Our assortment includes stainless pipes, sheet and section bars, special steels, decorative and food stainless steel. Attention of buyers is offered many standard sizes of each product. By the degree of surface treatment in our catalog, matt and mirror stainless steel is distinguished, and in its properties - heat-resistant stainless steel. The purpose and price of the material depend on its characteristics. Significant demand for builders use sheets with different types of corrugation. 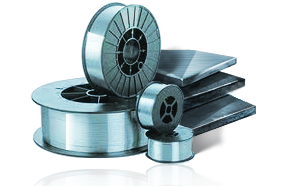 In our warehouse there is stored corrugated stainless steel of any type. Also it should be noted special steel in the form of tool and structural metal. 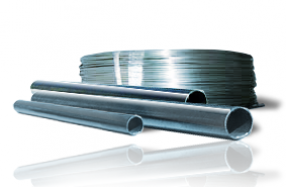 We offer a rich assortment of stainless steel both in accordance with the Russian GOST and foreign analogues of AISI. You can choose the right stainless steel stamps in the same section of our website. An important place in our deliveries is occupied by non-ferrous metal rolling of the world's leading manufacturers. 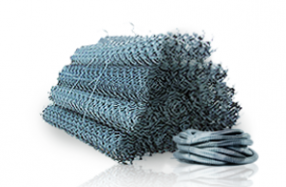 The offered assortment is made of non-ferrous metal, flat and special rolled products. 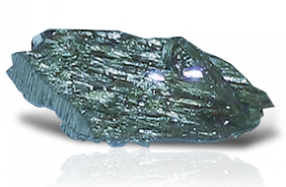 Our color stone includes aluminum, copper, titanium and lead, as well as their alloys of different purity. The sizes of products, brands of alloys and prices for color are listed in the relevant price lists. Our company has its own warehouse in Moscow, where there is always a stainless steel of domestic and imported production. Thanks to the clear work of all personnel, stainless steel is shipped without creating a queue among customers. Our employees will help you to buy stainless steel and non-ferrous rolled metal with maximum comfort and at an affordable price. The characteristics of the warehouse are in accordance with European standards, it is equipped at a high technical level and has a convenient access for vehicles. Service company "Avek Global" includes services for metal processing and delivery of products sold. We process color and stainless metal (cutting into size, bending and grinding) using modern imported equipment. Our warehouse produces quality products, fencing and blanks from stainless steel according to the customer's sketches. Own vehicle fleet of machines of various carrying capacity allows to deliver any volumes of metal rolling in the established term. Regional terminals of transport companies provide shipment of paid goods in various cities of Russia.